Definition: The world of high society and fashion, not something born into, but something to be made and be made every season. 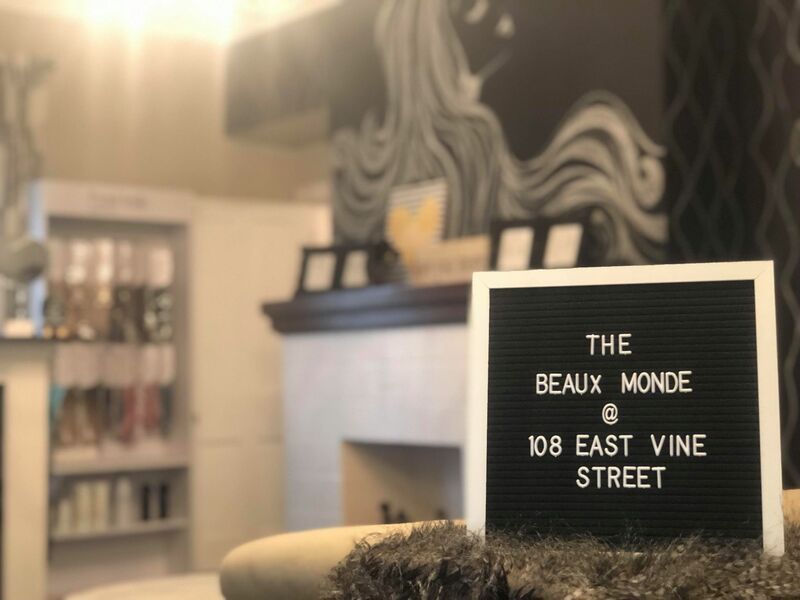 The Beaux Monde Salon Spa was created in 2019 by bringing together two top-notch beauty businesses in Knox County. 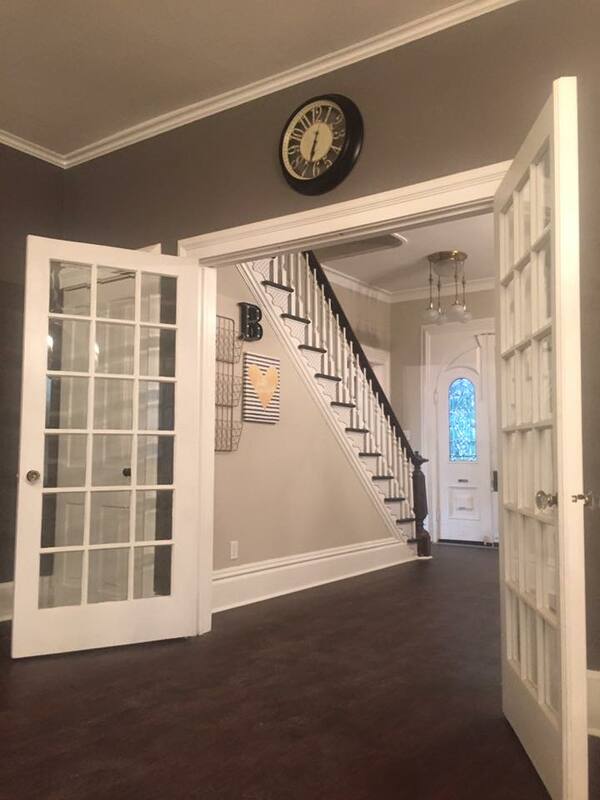 Both businesses opened in 2016 and had visions of offering services that are well executed with amazing customer service being the highest priority. West Coast trained Bethany Askew and East Coast Trained Ronni Whisner have come together with similar visions to bring you something this city has never seen before. 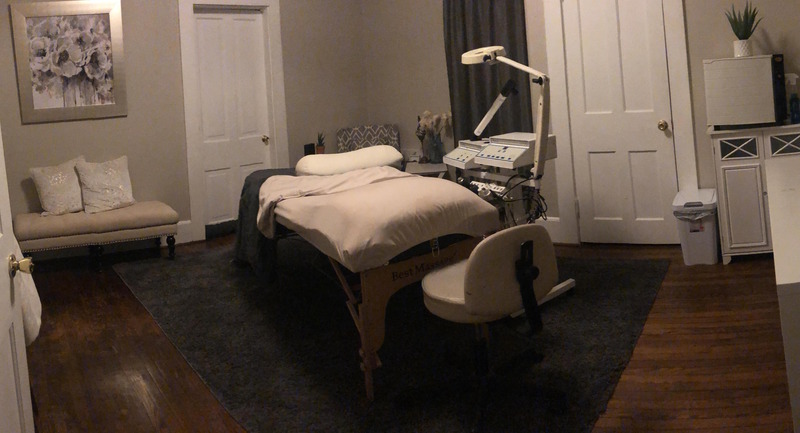 This merge allows us to grow as a team, grow each one of our professionals, create a better education platform, and offer an array of professional beauty & wellness services. Thank you for being on this journey with us and we will continue to serve our community in the best way we can. Hope to see you soon! 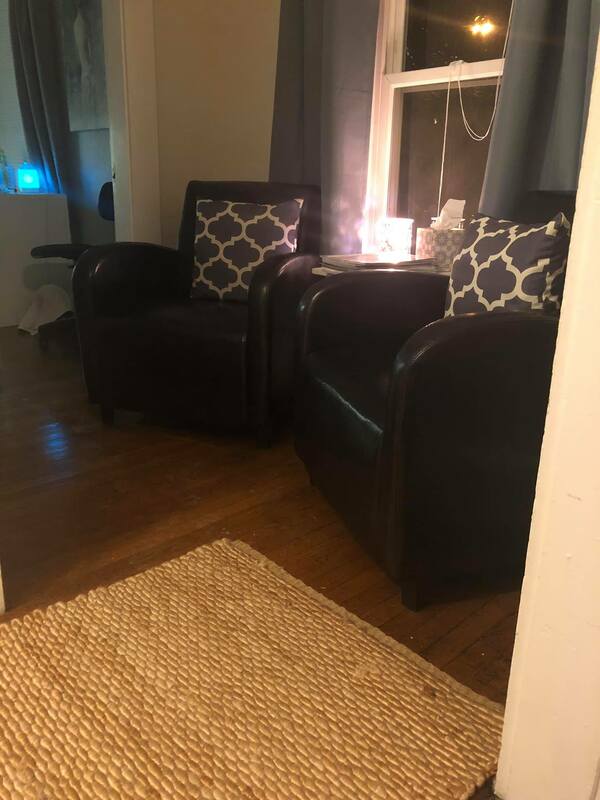 At The Beaux Monde, our mission is to provide each guest with a luxurious relaxing retreat & the very best in beauty services. 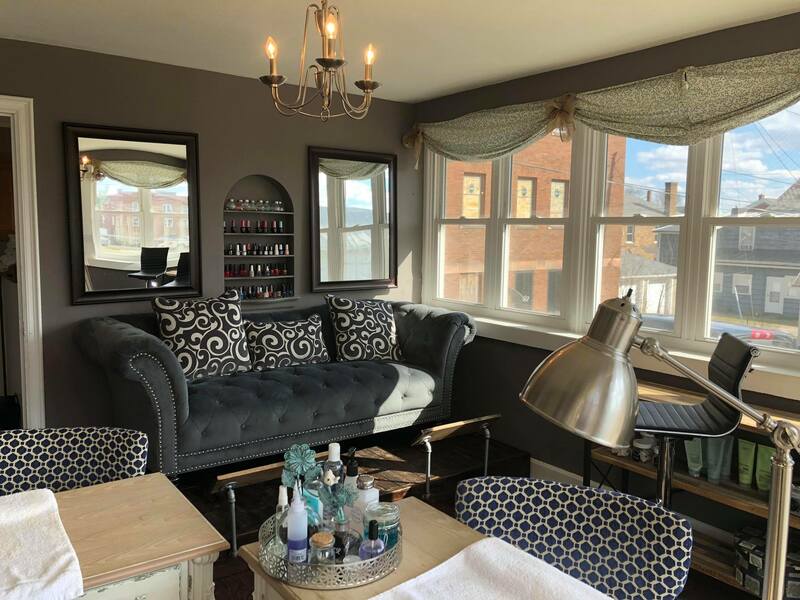 From our elegant & inviting atmosphere, to our one of a kind service menu, we take great pride in our unique take on beauty excellence. Our welcoming staff is passionate about the beauty & wellness industry. We are dedicated to continued education, constant study of trending styles, innovative techniques & cutting edge products. 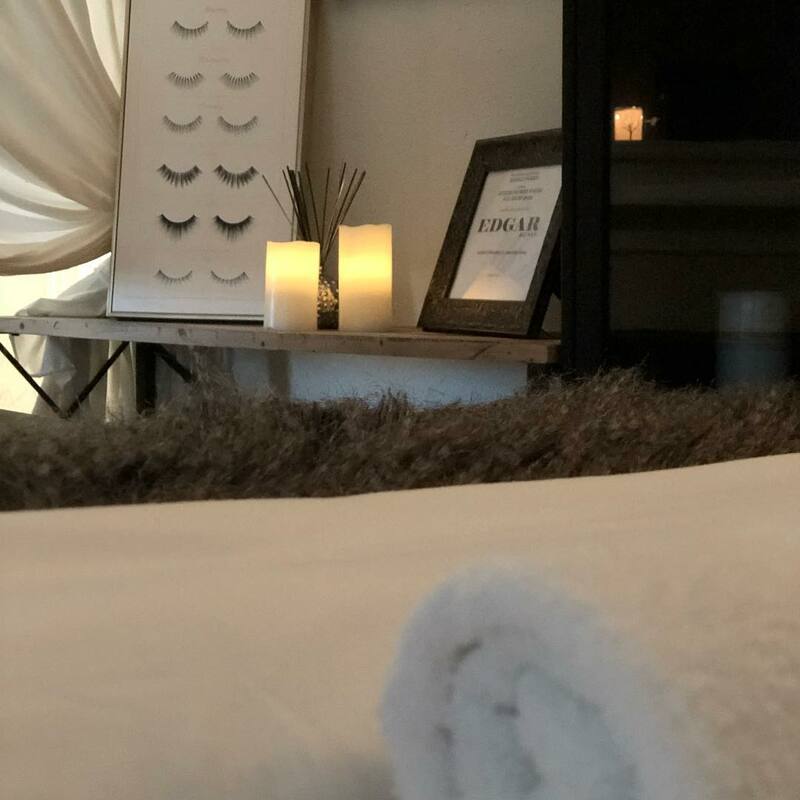 We believe, that educating each guest how to best enhance & maintain their individual beauty can inspire confidence and change lives! As a team, we continue support one another, invest in education, and always do what’s best for our clients. 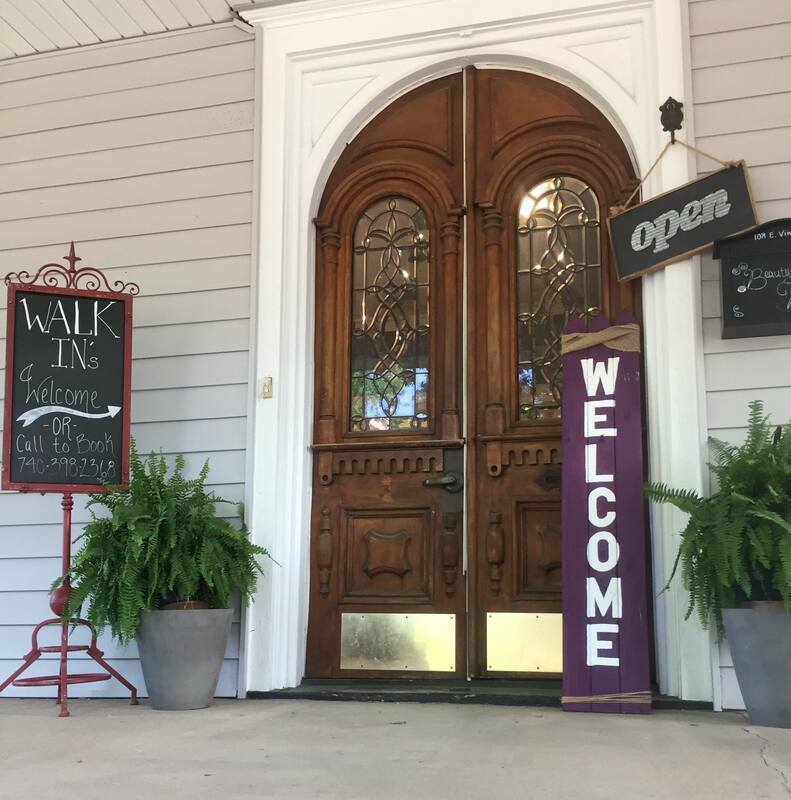 To us, each guest is an individual, and each service is a highly personal affair. We are honored that you chose us & promise to respond with honesty, integrity, professionalism & respect. 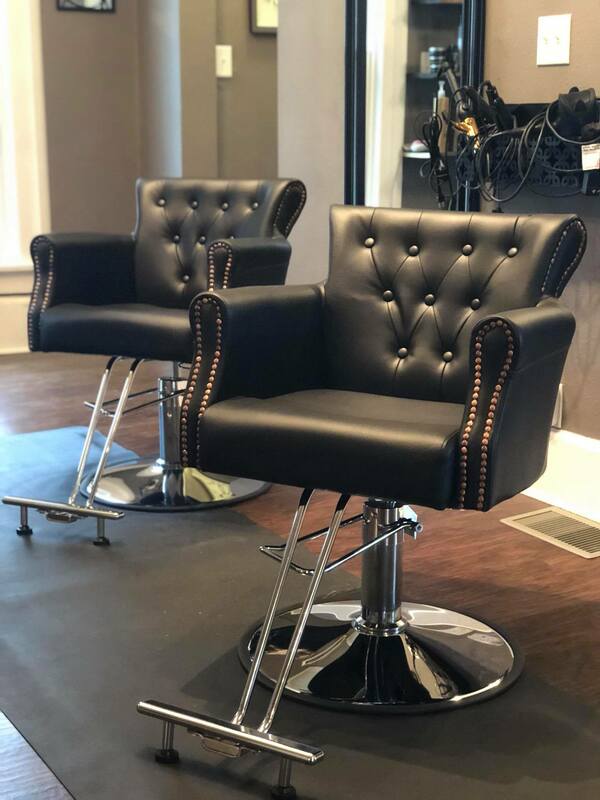 THE BEAUX MONDE SALON SPA.